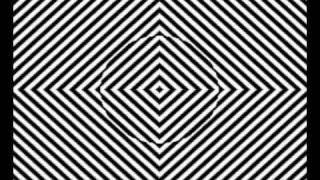 This video tricks your brain, and it will eventually make you see things that really aren’t moving. This optical illusion shows you that you cannot always believe what you see as your brain sometimes cannot fully understand the world around it. If you follow the simple rules below, you can easily see how your brain can get confused, or be tricked into seeing things that really are not happening.